At the Port LaBelle Inn and Conference Center, we focus on the critical details so you are able concentrate on your retreat or conference. The logistics, environment, meals and more will all be managed for you by our professional staff and full-service catering company, Sprout Catering. Let our conference center service managers execute for you so you can focus on the business that matters. Sprout Catering, our full-service, on-site catering company offers a variety of menus to suit your catering needs. We offer breakfast buffets with fresh baked goods, hot and cold lunch buffets, and vegetarian items. Sit-down events for lunch and dinner are also available. Substitutions or deletions to our catering menus are always welcome. We are a drug and alcohol-free facility. Unfortunately, pets are not accepted. Service animals only. Find moments of joy wherever your travels take you! 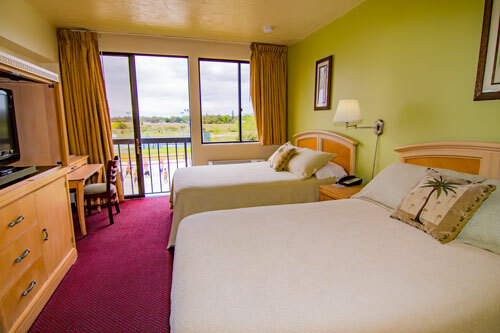 Come visit and stay in our luxurious rooms! Established in 2015 as a social enterprise to support the efforts of St. Matthew’s House, Sprout Catering provides the freshest food possible to its catering customers in Southwest Florida. Learn More About Sprout Catering! 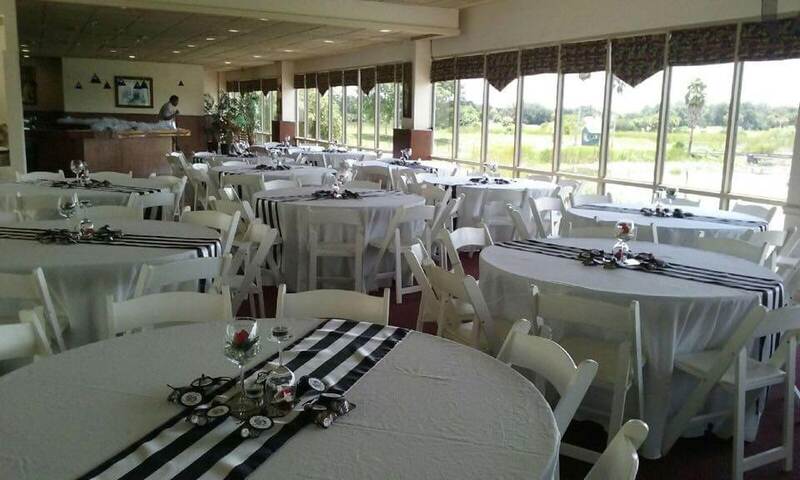 We host events which include weddings, birthday, and business meetings.